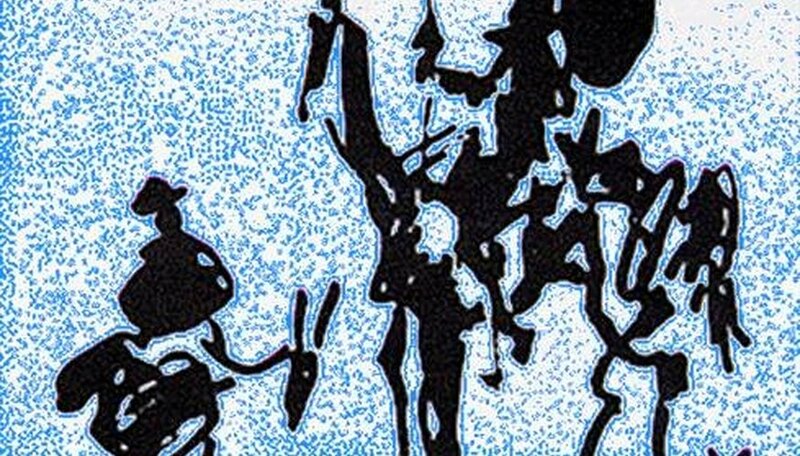 Lithographs are prints made by the process of lithography. Traditionally, lithographs have been made with a series of chemical washes, oil-based ink and a press. Lithographs can be printed on any paper or cloth. Many visual artists work in this medium. Lithography was the first chemical process used for printmaking. An image is drawn on the limestone, using an oil-based crayon or ink. A chemical solution is applied to make the ink stand out. As oil and water do not mix, the blank areas will repel the ink. A turpentine wash is applied, followed by water. Next the ink is applied with a roller and paper is placed on top. Then the limestone is put through a lithographic press. Lithography was discovered by Alois Senefelder in 1799. At the time, copper plates were commonly used for making print copies, but the process was difficult and time-consuming. Senefelder tried using limestone instead of copper and found that the correction fluid he was using on the limestone, when traced over with ink made the designing process much simpler. Later, he created a press that would make the limestone process even easier. Lithographs became popular among artists in the 1870s as a means to create limited edition prints of their work and sell them. Selling a series of prints provided a much greater profit than the sale of a single original work of art. Most notable are the lithographs of Manet, Toulouse-Lautrec, and Degas. Lithography is also associated with more contemporary artists like M.C Escher, Jasper Johns, and David Hockney. 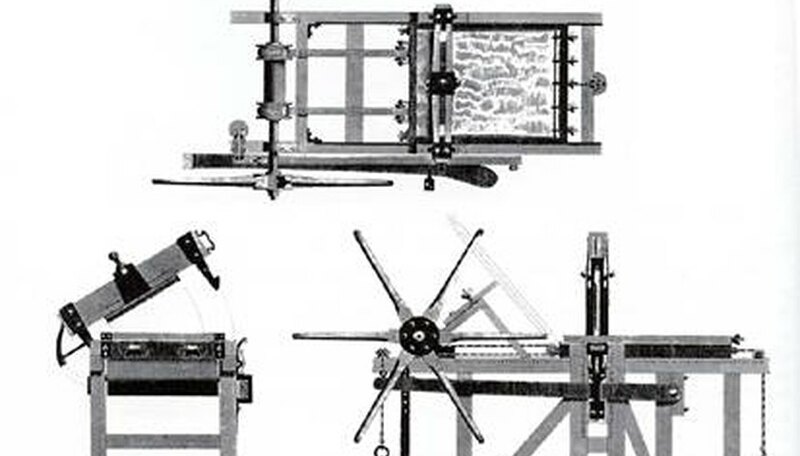 In a world of copiers, fax machines, scanners, and digital effects, lithography may sound archaic, but the modern method of creating lithographs has been greatly enhanced since 1799. 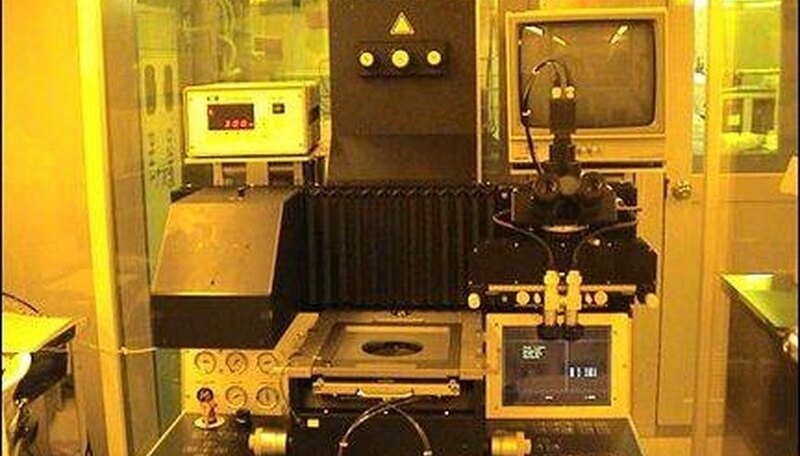 Photolithography uses UV blacklight to transfer copies of circuit paths onto circuit boards for the mass manufacture of computer microchips. Woodcutting is the first known method of printmaking. This process involves carving an image into a block of wood for stamping purposes. The block is pressed into ink and then placed on the material to be printed. The carved portion will not hold ink. Etching is a similar process in which the artist uses a special needle to scratch through a metal block. Screenprinting involves cutting a stencil that is then placed on a mesh screen with the paper to be printed on underneath. 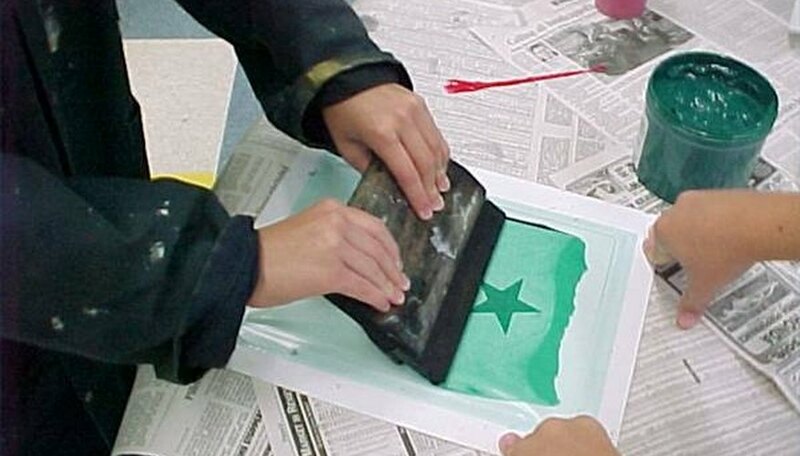 A squeegee tool is then used to spread ink over the image, transferring it onto the paper.